About | Hugh Cornish : Real Estate of Atherton, Menlo Park, Portola Valley, Woodside and Palo Alto. Peninsula homes of the Bay Area. 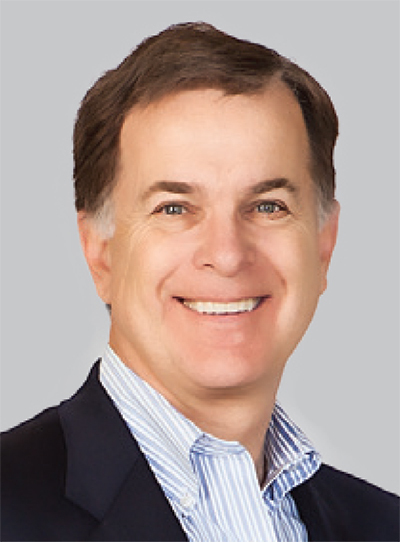 A consistent top producer at Coldwell Banker, Hugh Cornish, with career sales of over $2 billion, continues to earn high honors. He has achieved the distinction of International President’s Premier by placing in the top one percent of all Coldwell Banker agents worldwide, and was ranked #210 of the Top Sales Agents by Sales Volume by The Wall Street Journal, 2018. 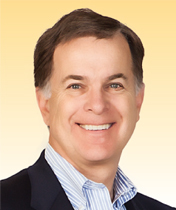 Hugh offers an exceptional level of expertise and personalized real estate service. A dedicated support team, including a licensed assistant, a professional marketing consultant, and a marketing production company, expands Hugh’s capabilities while allowing him to commit more time to each individual client. Hugh is personally in touch with his clients, from start to finish, throughout each real estate transaction. For the convenience of both buyers and sellers, Hugh also maintains a network of reputable home-improvement professionals, from contractor and painters to landscape architects and interior designers. Hugh is pleased to provide his Cornish Concierge Service as another benefit of his proven marketing approach, and personally coordinates the preparation and all the services required to bring a property to market. Hugh was born and raised in Atherton, which adds to his intimate perspective of the surrounding communities. He presently lives in Portola Valley with his wife Laura and their three children. “Success breeds success.” For Stephanie Elkins, this is more than just a motto; rather, it’s come to define her life both professionally and personally. 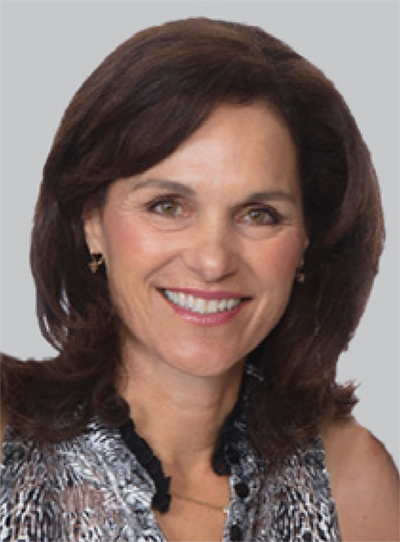 After a distinguished commercial real estate career spanning 33 years, Stephanie brings her considerable talents and expertise to the residential market with Hugh Cornish at Coldwell Banker Real Estate. She entered commercial real estate after college and quickly moved through the ranks to become a partner in the firm Blickman Turkus at the age of 25. She was named Salesperson of the Year at BT Commercial on four separate occasions and most recently served as Vice President of Colliers International. This history of success is not exclusive to her professional life, either. Born and raised (mostly) in the Midwest, Stephanie left home at 13 to train to become a competitive swimmer. She represented her country on the U.S. National Team for four years in the Pan Am Games, World Championships, and the boycotted 1980 Olympics. Her impressive accomplishments include a gold medal in the 1978 World Championships, the American and World Record in sprint freestyle, and being named the captain of the Stanford University Women’s Swim Team in 1984, where she graduated with distinction. When she’s not hard at work, Stephanie volunteers her time as a “cuddler” at the Lucille Packard Children’s Hospital where she served on the Board of Directors of the hospital’s Community Cabinet. She and her husband of 27 years have two daughters, both of whom are D1 athletes. Erica Ratiner works with Hugh and Stephanie as a licensed executive assistant providing exclusive, personalized service to every client while ensuring each real estate transaction goes smoothly. Erica wears several hats: she oversees and coordinates all listing and sale documentation, and prepares market analyses, client correspondence, and feedback documents from buyers and their agents after each showing of a listing. In addition, Erica manages the marketing for Hugh’s and Stephanie’s listings using traditional, online, and social media avenues while assisting in creating ad copy for websites, newspapers, magazine ads, direct mail, and newsletters. 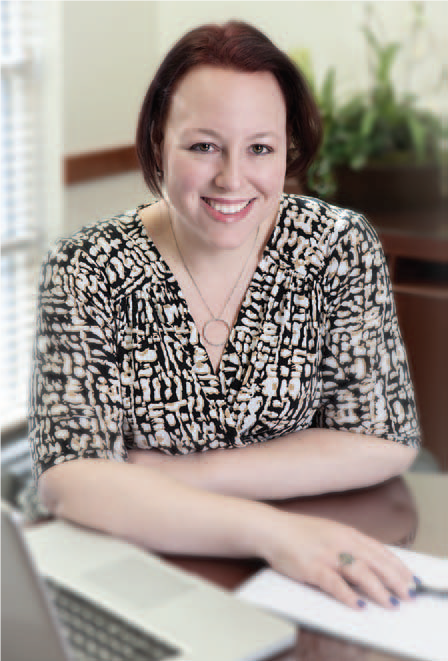 Erica is a licensed real estate broker, having entered the industry as an office manager/broker assistant in 2003. Before discovering her passion for real estate, Erica enjoyed a career in theater working as both a stage and company manager for theaters in San Francisco and Sausalito. Originally from the East Coast, Erica has been living in the Bay Area for 19 years and currently resides in Sunnyvale. Hugh is proud to represent the third generation of his family as a residential real estate professional in the Menlo Park, Atherton, Portola Valley, Woodside and Palo Alto areas. Hugh’s grandfather H.J. Cornish, along with G.E. Carey, opened Cornish and Carey Realtors for business in 1935. In the early years, the firm focused on selling homes and developing small subdivisions in the greater Palo Alto area. H.J. Cornish died unexpectedly in 1955 at the age of 56, just as the company began to grow. Hugh’s father, Jim Cornish, joined the company a few years later. Over the next forty years, the company grew into the largest independently owned residential real estate company in Northern California. The company’s owners all lived locally and were actively involved in the affairs of the community. Following family tradition, Hugh looks forward to serving the Atherton, Menlo Park, Palo Alto, Portola Valley, and Woodside communities for many years to come. After being on the market for an extended period, we really needed a fresh eye and a new marketing strategy. You brought energy, enthusiasm and a new vision to the project. From the beginning you had a clear plan on what needed to be done to sell the property. Your ability to coordinate the vendors and schedule all of the work certainly took a lot of pressure off us. We chose you because of your strong reputation in the market. We then developed what we now consider to be a lasting relationship based on your overwhelming knowledge of the market, your professionalism, your passion for the industry, and your genuine ability to care about your clients. You were able to sell both our Menlo Park homes with ease, allowing us to get the most favorable terms. Your thoughtful recommendations to optimize our sale price and your attention to detail were outstanding. When it came to finding a new home in Atherton, we realized that we could not have been in better hands. Every time we would visit a new street, you would off the top of your head tell us the history of just about every house, whether on the market or not. I was very impressed with your handling the details of repairs, showings, contract hiccups, and everything to make this go smoothly. I and my siblings are very happy with the outcome. I have sold a lot of properties and feel that this could have not have been done any better than it was. I know it was not your most expensive property, but I'd have never known it from the way it was handled, from the first meeting on. I completely enjoyed working with you. I appreciate the times you drove me around, the "heads up" you gave me about properties coming on the market, your uncensored opinions about the goods and bads of the places we saw, your follow-up to my perennial Sunday walk-throughs, your comments about noise and traffic, sunshine and safety. Immediately following the San Francisco earthquake of 1906, Colbert Coldwell and Benjamin Banker saw an opportunity to help rebuild the City by offering knowledgeable, competent, and respectable real estate services. The high standards set by these early real estate professionals remain the benchmark for Coldwell Banker today. Coldwell Banker is home to nearly 85,000 sales associates in some 3,000 offices in 49 countries and territories. The company’s luxury home marketing program, known as Global Luxury, represents an average of about one out of four homes sold in the United States each year. 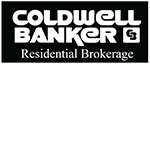 Coldwell Banker Residential Brokerage is one of the leading residential real estate brokerages in Northern California and serves the markets from Monterey to Tahoe and nearly every market in between. The company has 57 office locations and approximately 3,900 independent sales associates throughout Northern California.